*One bottle ”Flat” beer, I use Corona or simply a Budweiser, the flatter the better so leave it sit out early. (Optional)-Seasalt (I add this from time to time). GO OUT AND GET YOUR STRIPER SLAY ON ! 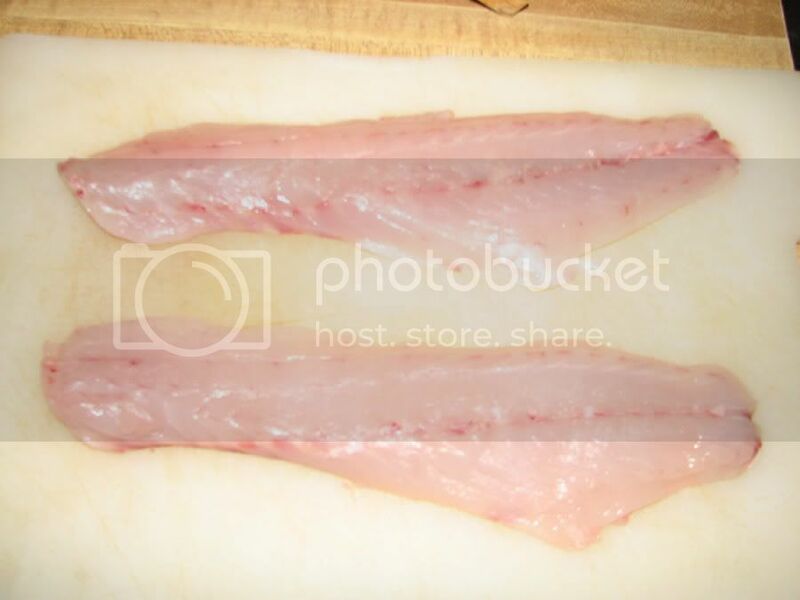 *Lay out your Striper fillets and cut them into somewhat small “manageable” size strips. *Generally about 3” x 2” x 1” or less strips works best but smaller if they are considerably thick (thinner is better). NOTE: if you leave them too big and they are thick, you will end up “undercooking” them and you will miss out on the delectable tasty treat that it should be ! 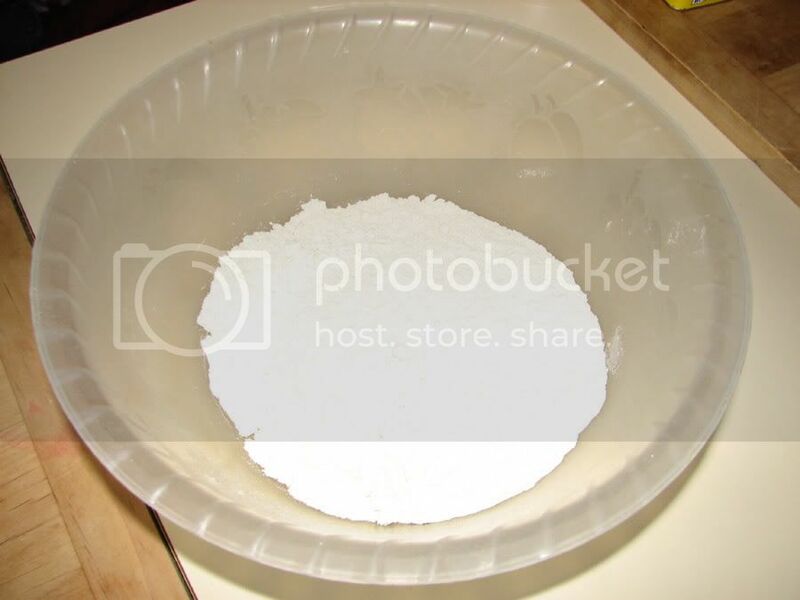 *Pour the batter mix in a large bowl. 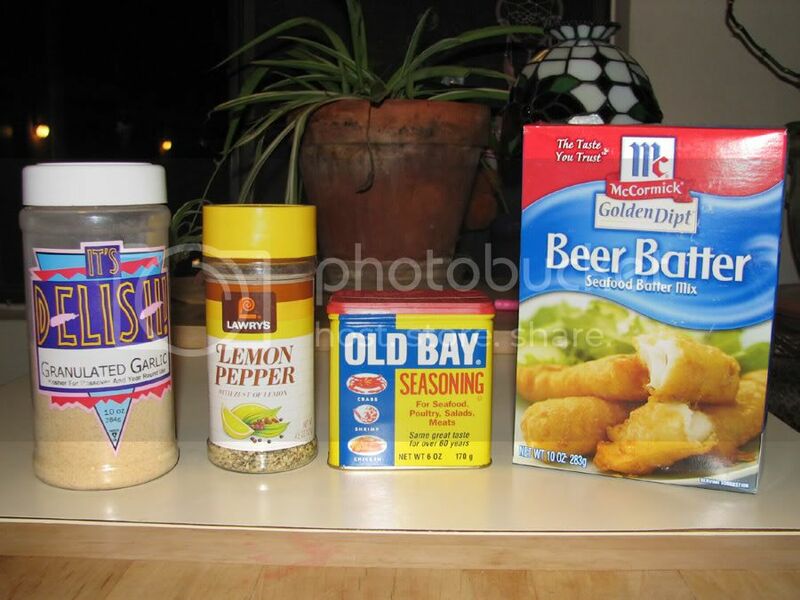 *Mix the beer batter mix with the spices listed above, add the spices liberally, they really juice up the mix and add some zest into the mix. 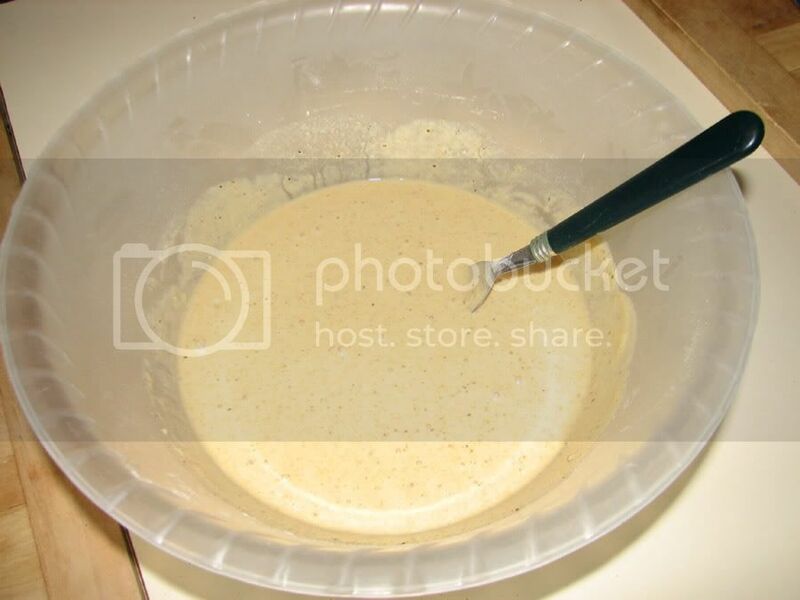 *Stir in the flat beer, stirring with a fork, add beer slowly and mix/stir as you go, stir thouroughly and add just enough beer to make the batter pastey but fluid enough to run off the fork slowly, this assures that it will bond to the fillets properly. 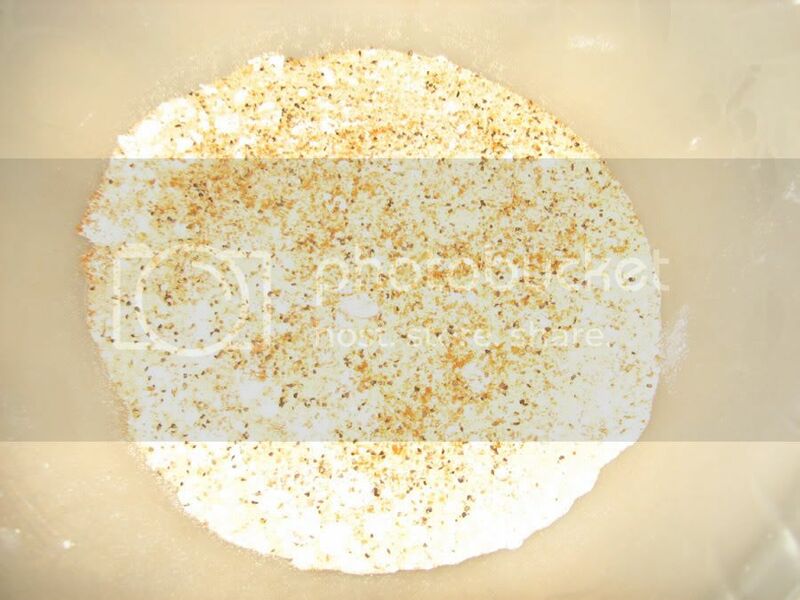 *Preheat deep fryer at about 375 degrees, I use canola oil but safflower oil works great too, just about any oil will work though. Note: make sure it’s nice and hot before cooking ! 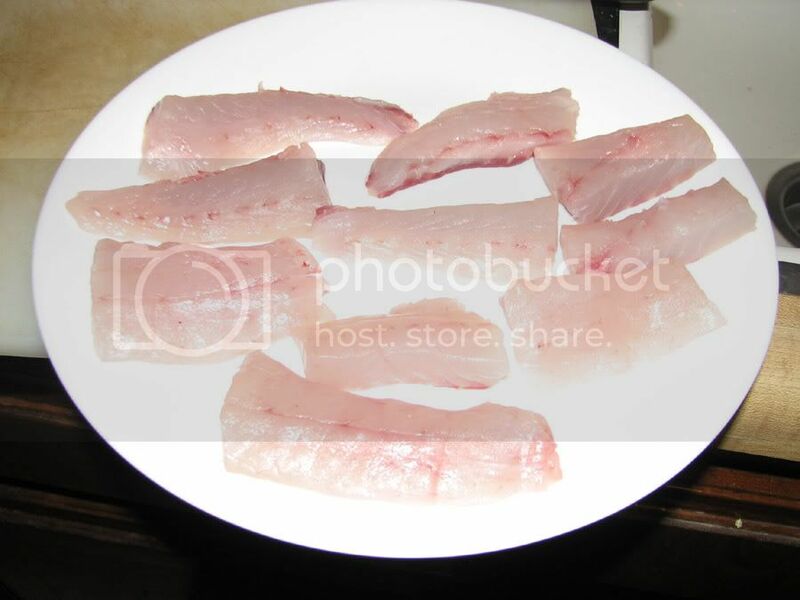 *Add the fillets to the mix by simply placing them in the bowl of mix, stir with a fork gently. 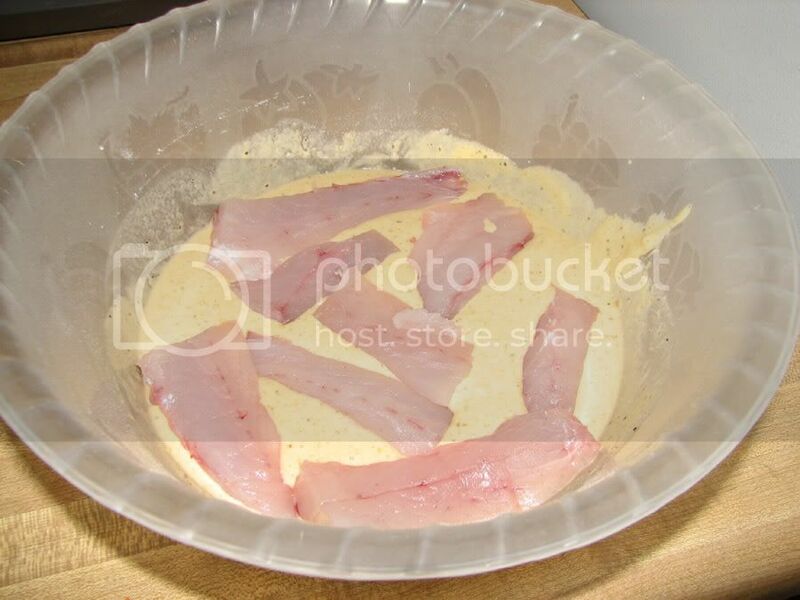 *Make sure the entire fillet is covered in batter. 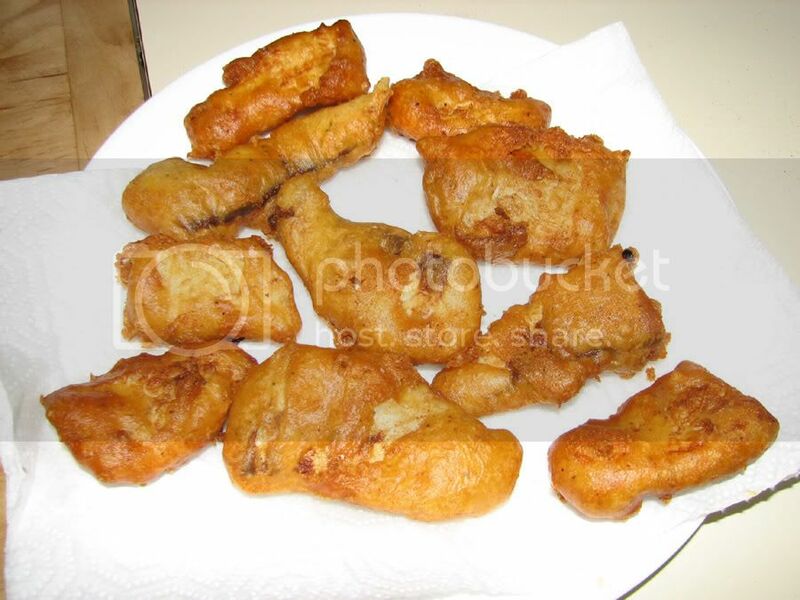 *Use tongs to remove the battered fillets from the bowl and place in the deep fryer. 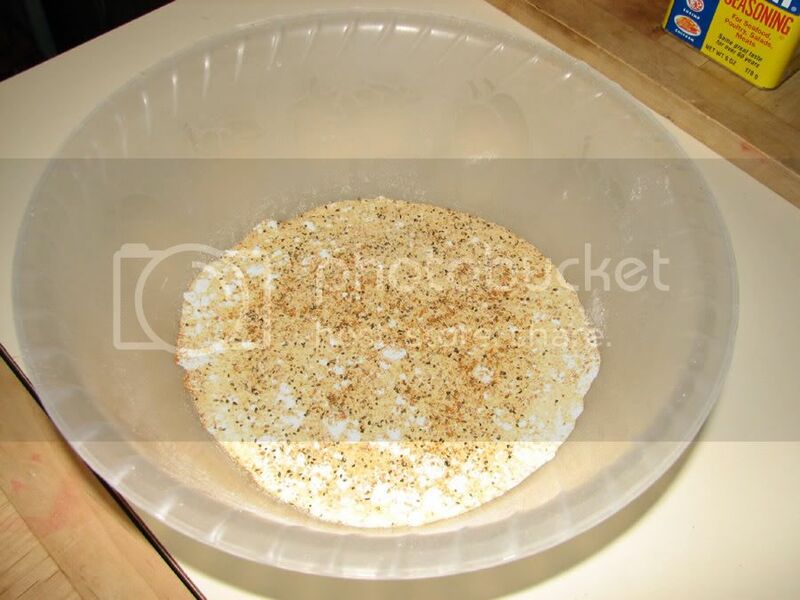 *Add only a few at a time and allow them to slightly solidify by shaking the fry basket a bit then add more, this makes sure they do not all stick together. Note: do not overfill the fry basket and take your time cooking them, you may want to sample the 1st one to make sure they are cooking thouroughly plus the chef always has to sample the treats at this point, that’s part of the process !!! Last edited by gletemfeelsteelgary; 01-14-2009 at 09:32 AM. Thanks Gary, stripeys are delicious! Sounds good thanks for the post. You forgot one last thing.. A six pack of brew to wash down the fillets with G .
For those of you never try this.....YOU SHOULD! I've try this and it's so YUMMY . It looks so good buddy . We should have a fish fry (again) at my place soon Gary . Thanks gary, i've tried to cook them by soaking the fillets in corona then dipping them into a dry batter. Your way looks better. When i tried to use a wet batter i could'nt get the batter to stick to the fillets. I also used a large frying pan with about 1/2 to 3/4 of a inch of oil. I,ll try your way on the next ones i catch, that could be along time. Last edited by LateFisher; 01-14-2009 at 11:47 AM. show me the money......ya gotta catch some fish FIRST !!!!! My wife cooked up the stripies on Monday using the Mckormicks seasoning. They came out great. We haven't tried the beer batter one yet though so I'll have to try it the next time.